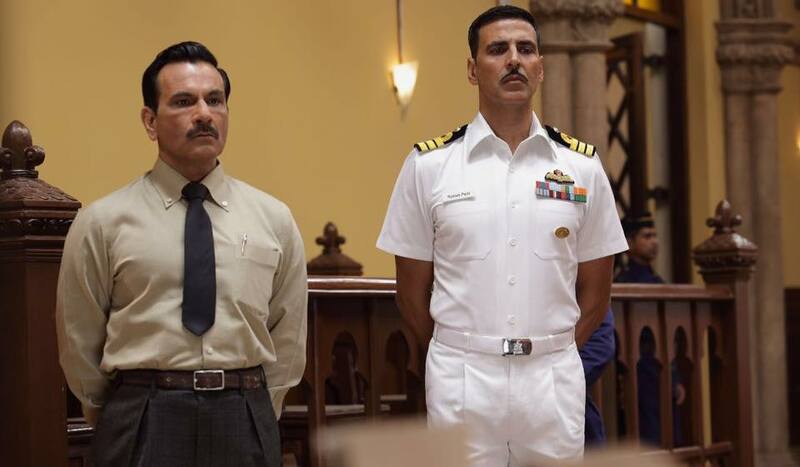 Superstar Akshay Kumar and ace director-producer Neeraj Pandey’s recent collaboration Rustom has enjoyed tremendous response in the opening week and remained strong in the second week too despite new releases. Being year’s one of the much awaited movies, it has been released with enormous hype and received overwhelmed response from audience across the globe. Tinu Suresh Desai’s directorial this thriller drama has received positive reviews from critics as well as moviegoers, which generated strong word of mouth about it. All these positive reactions boosted the excitement of fans and attracted more audience toward theaters. As a result, the movie still has enough hold over audience in its third week. 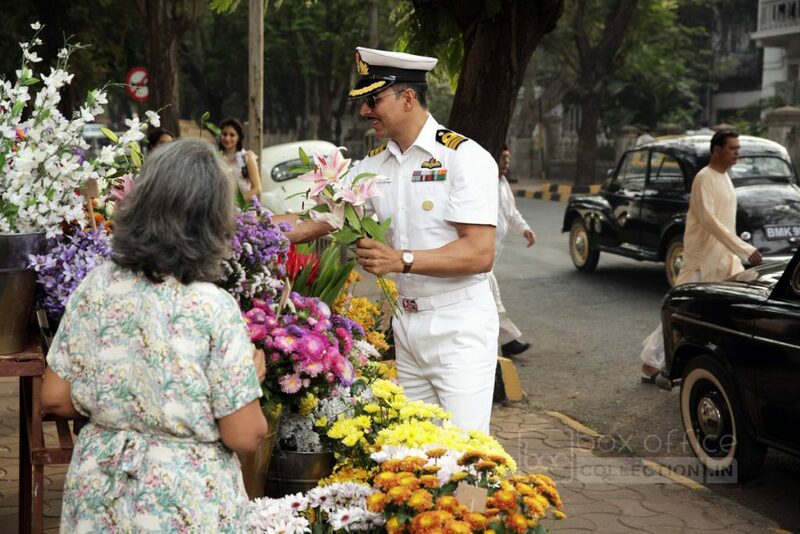 In the opening week Rustom witnessed excellent occupancy through out and minted the amount of 90.90 crores across the country, which included 50.42 crores of weekend and 40.48 crores of weekdays. 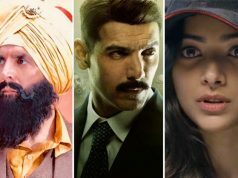 In the second week with almost steady pace, it raked the business of 26.11 crores including 17.12 crores of weekend and 8.99 crores of weekdays. Now the movie is running in its third week and being first choice of audience, it has higher number of shows than last week. Despite fresh release A Flying Jatt, it performed decently in the third weekend. 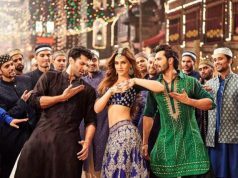 On Friday, it did the business of 1.29 crore with around 50% of drop than previous day. On Saturday, it showed little rise and collected 1.89 crore across the country. Then on the last day of weekend i.e. Sunday, it recorded higher response and added the amount of 2.09 crores to its account. With this total 17 days domestic collection of Rustom has become 122.28 crores.